still open? 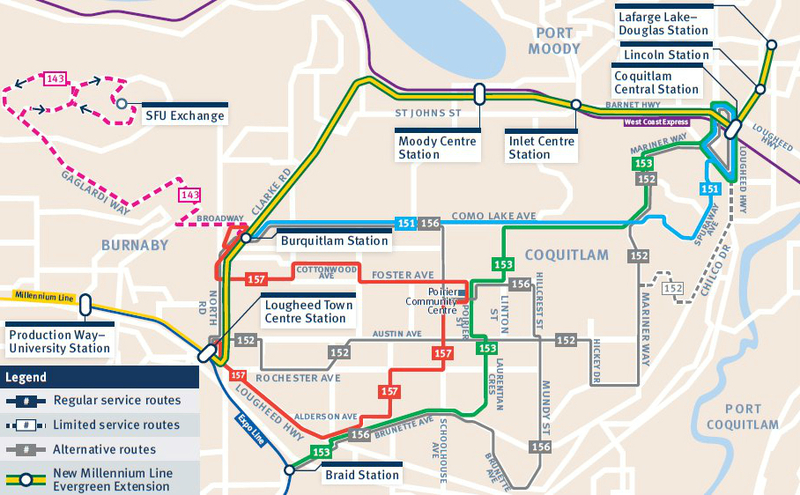 if no why is it not on the transit maps? is it the same reason airport station closed?